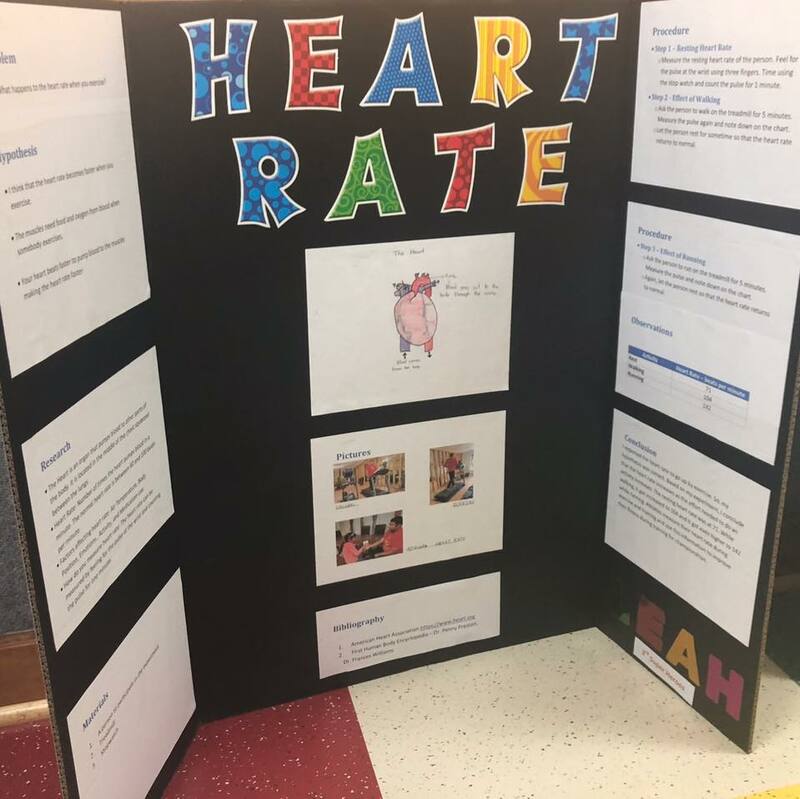 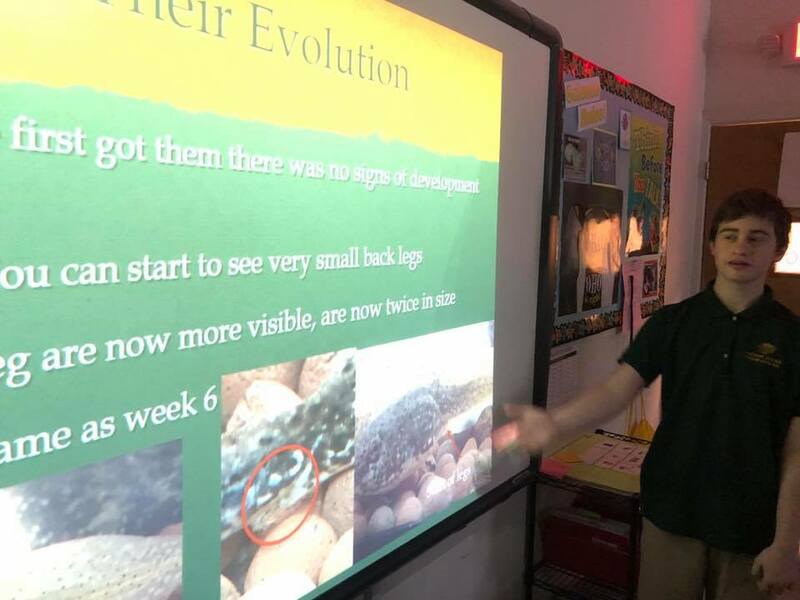 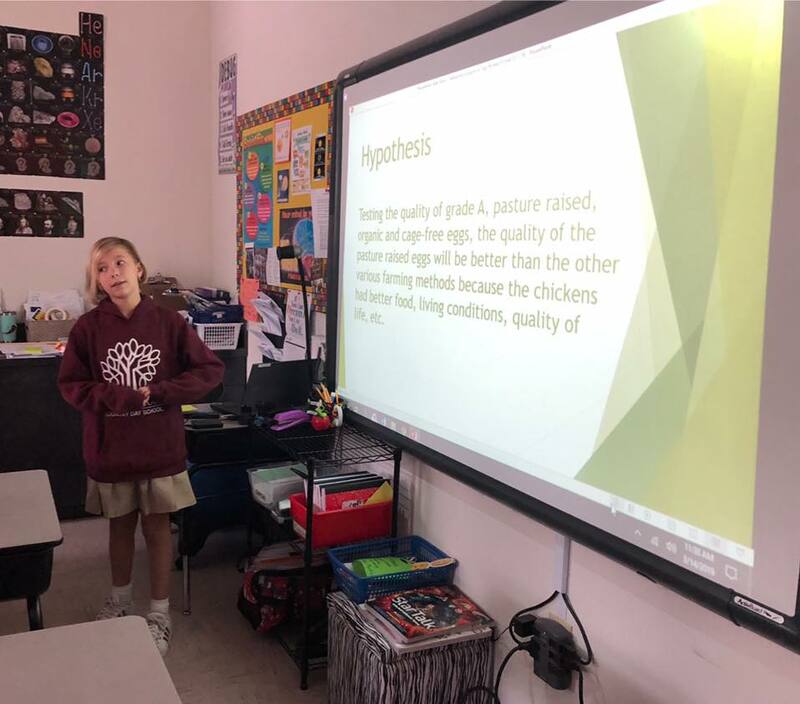 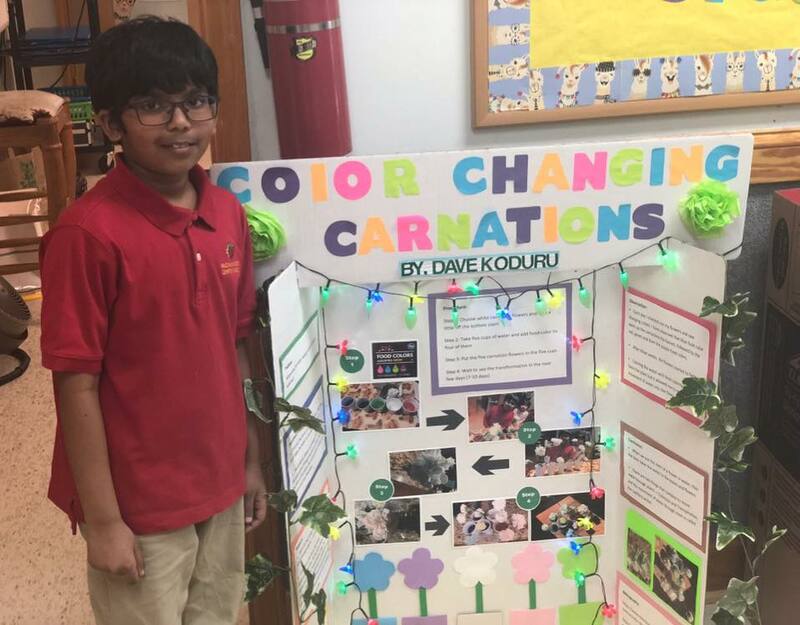 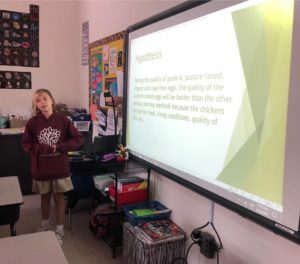 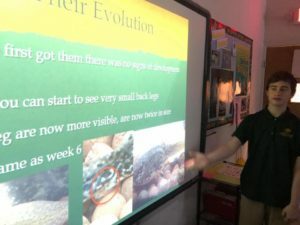 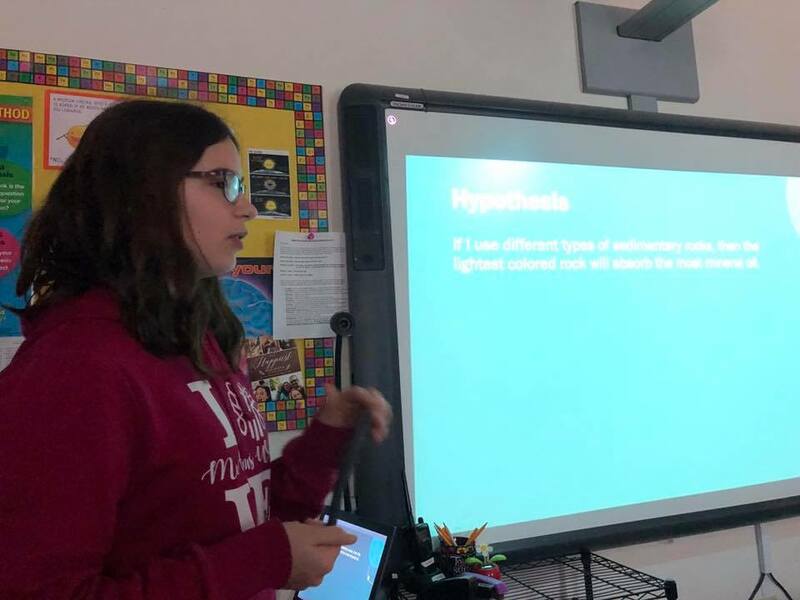 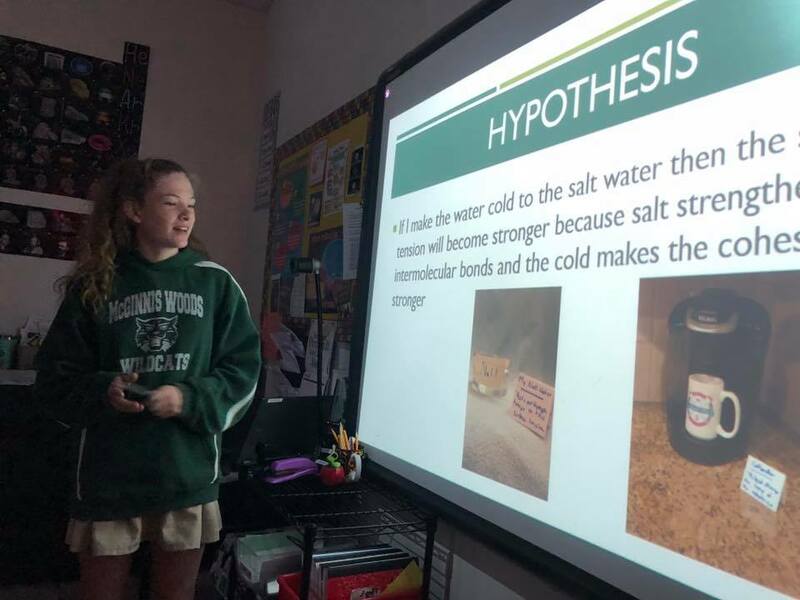 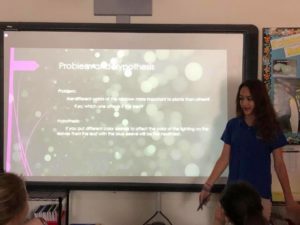 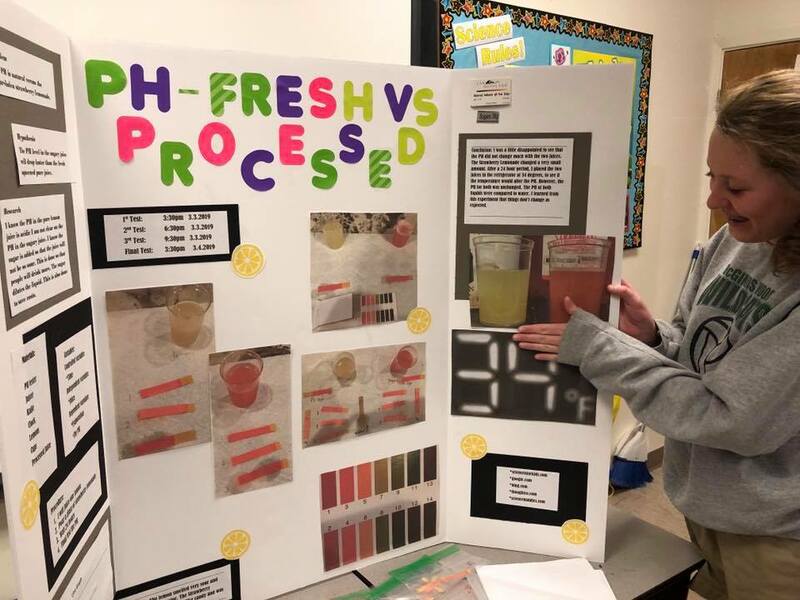 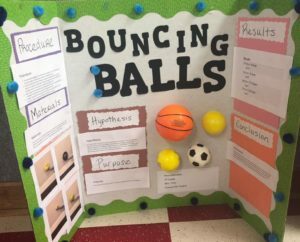 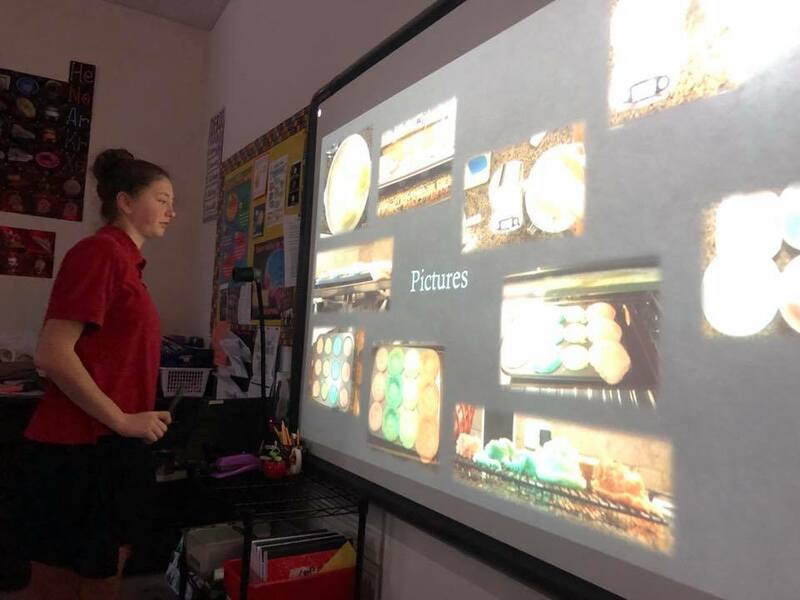 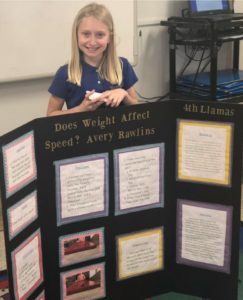 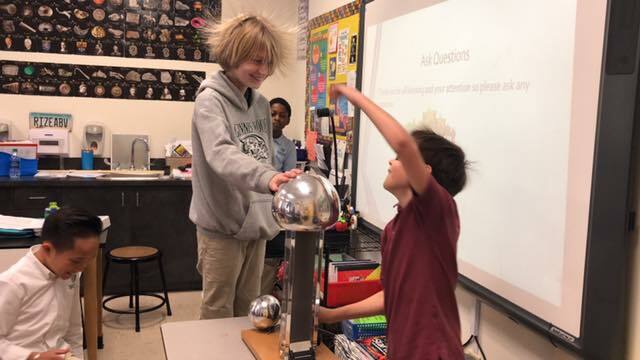 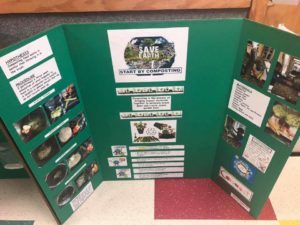 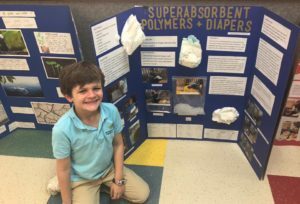 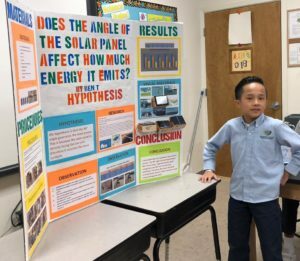 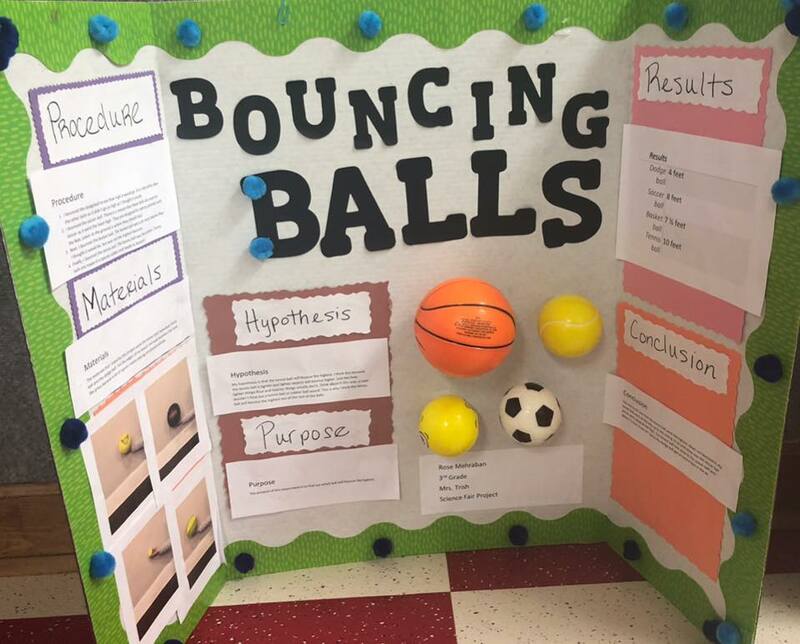 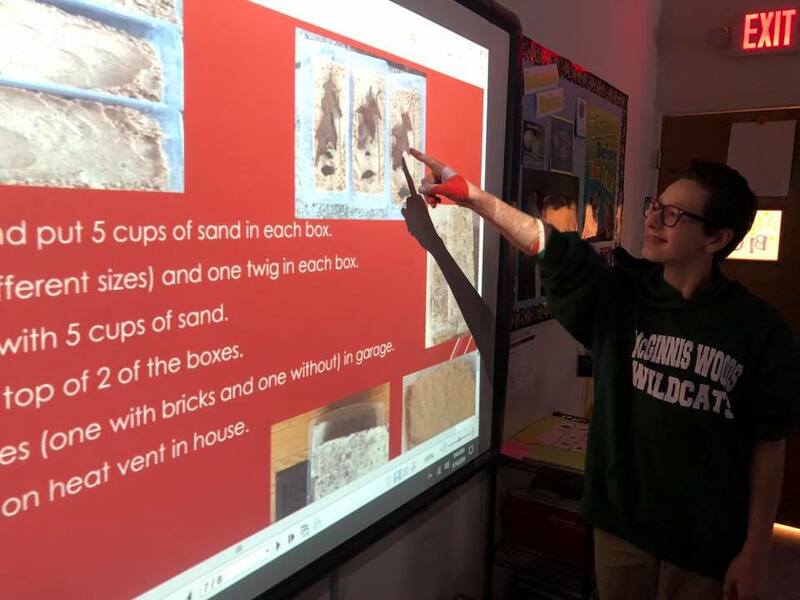 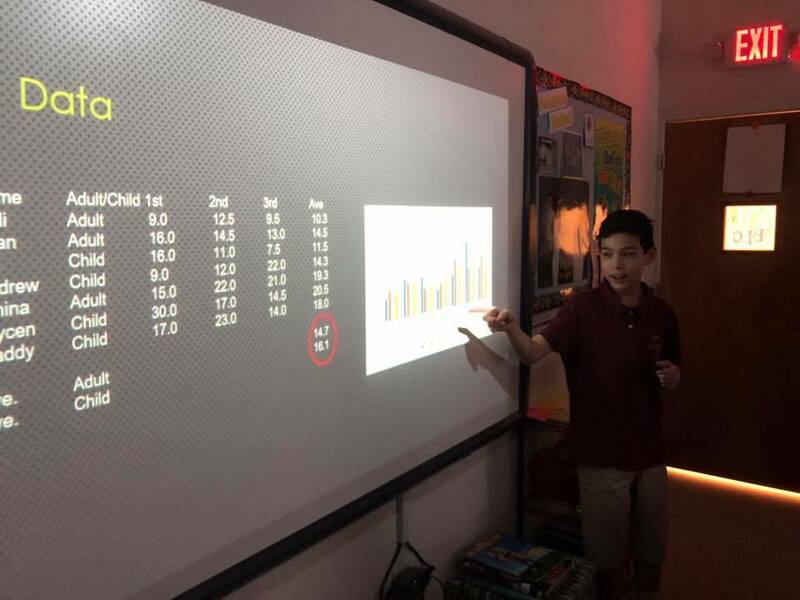 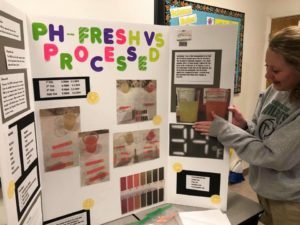 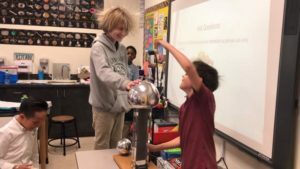 Our 2nd grade, 3rd grade, and 4th grade students have researched topics, made hypothesis, performed experiments, recorded data and presented their findings to their classes. 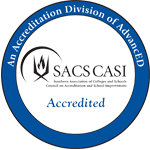 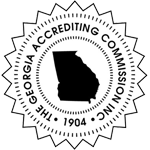 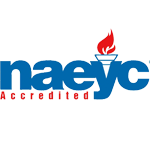 Be sure to stop by and see their amazing work which is on display and learn something new! 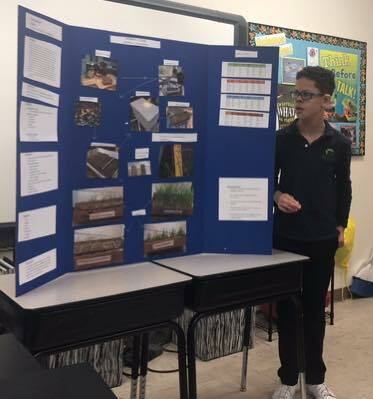 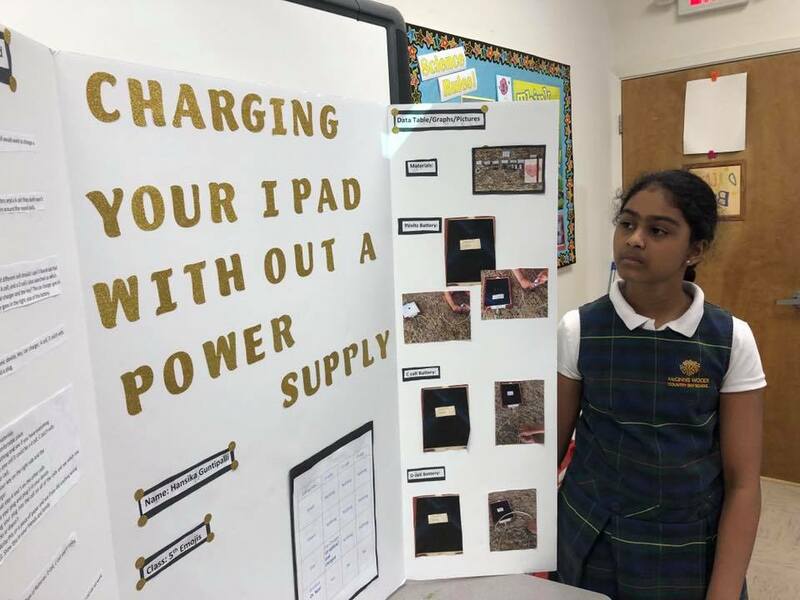 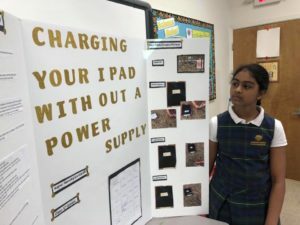 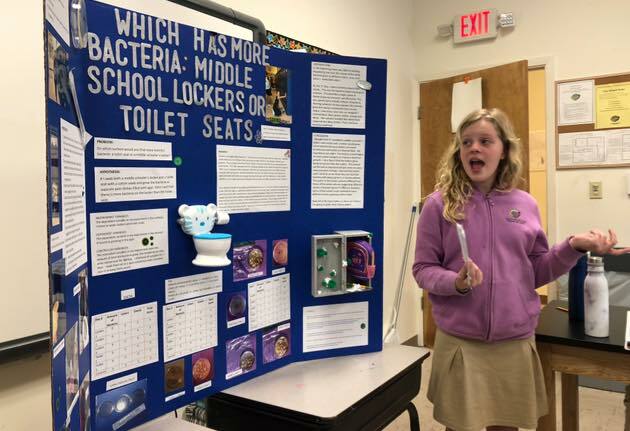 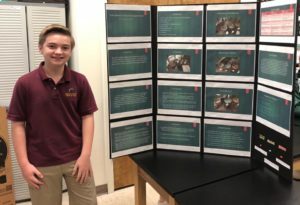 Science Fair projects are fascinating. 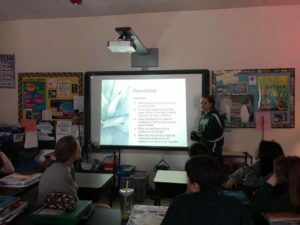 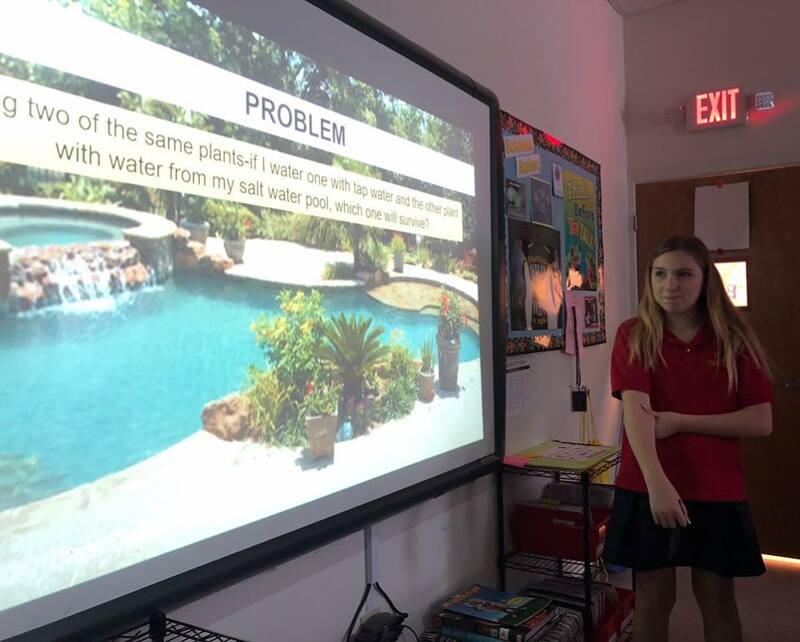 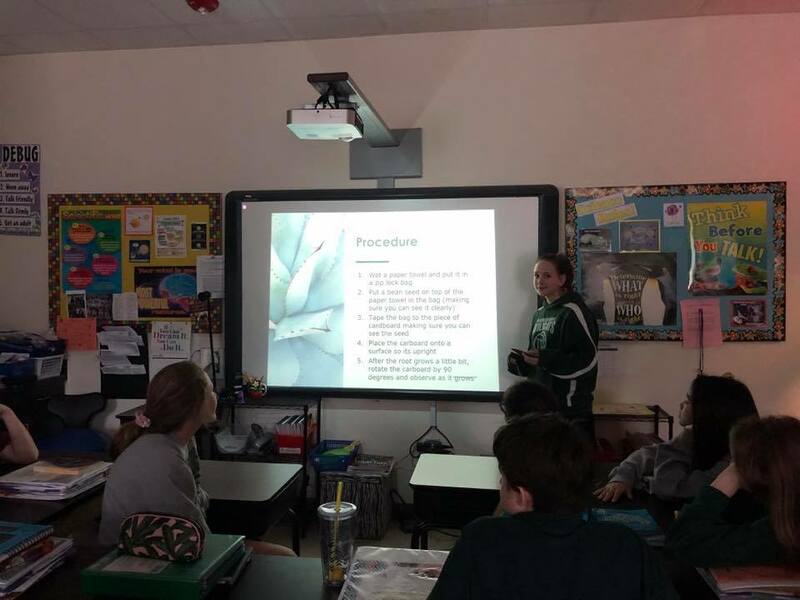 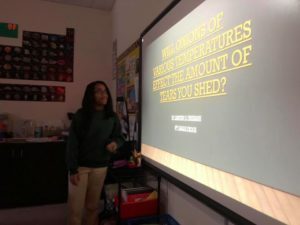 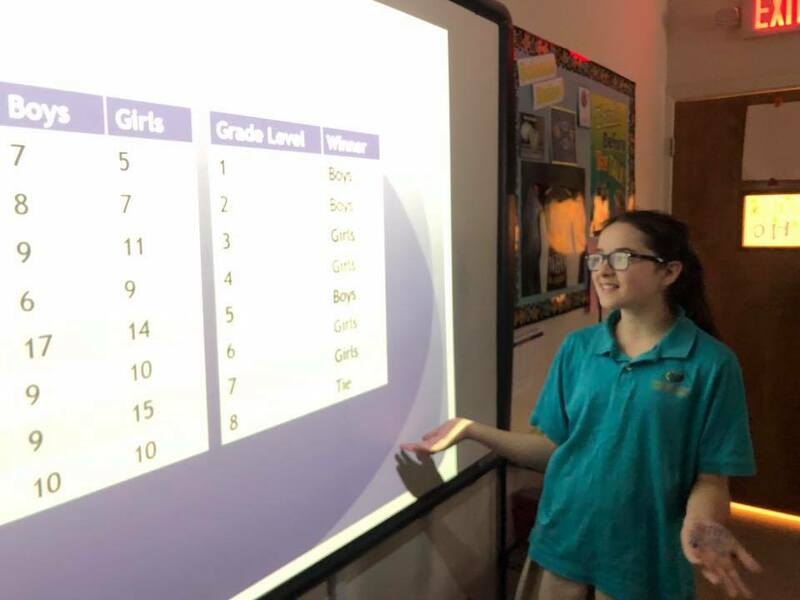 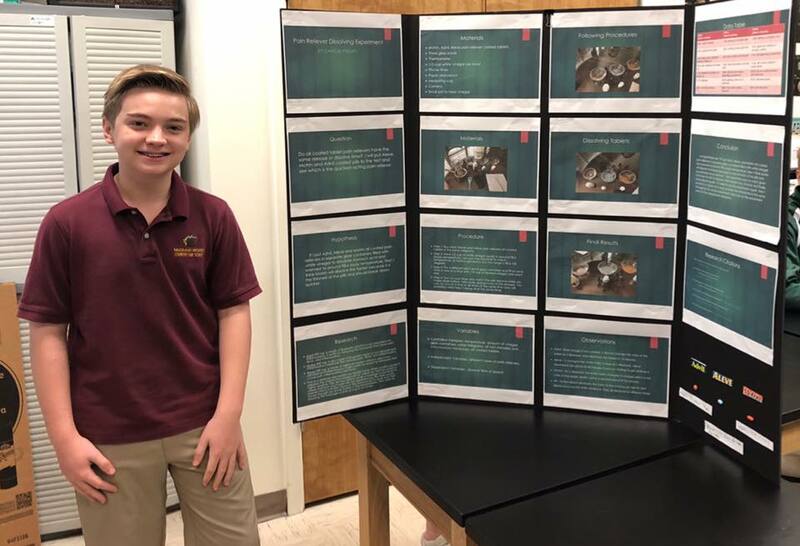 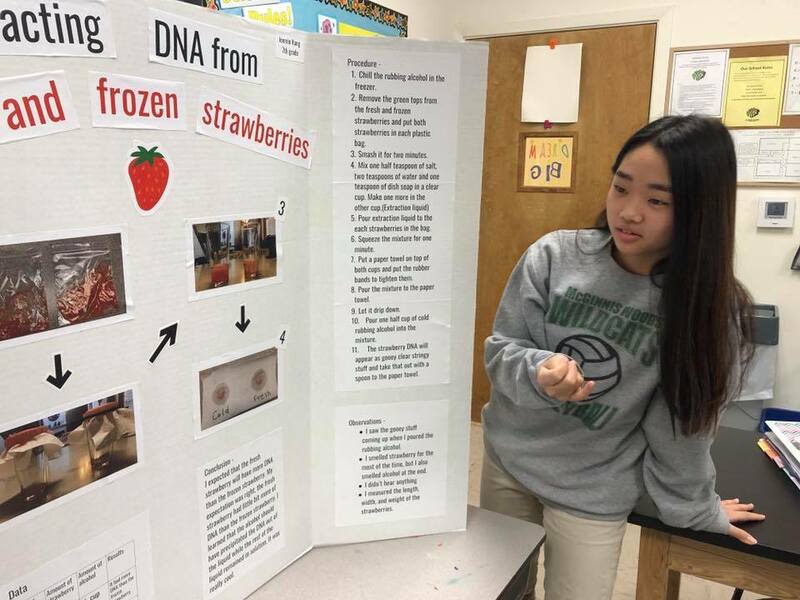 The Middle School students explored some great topics and completed interesting experiments.